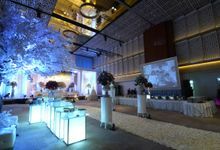 Thank you for the help during our event to accomodate our needs! 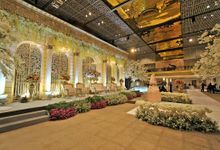 And special thanks to Mba Imel and team too. 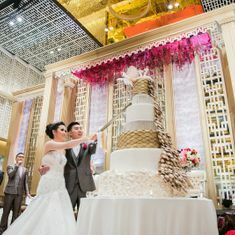 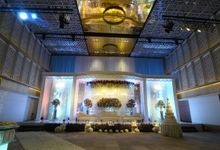 AMAZING 5 STAR BALLROOM for WEDDING! 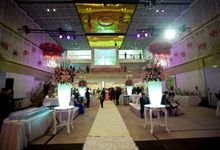 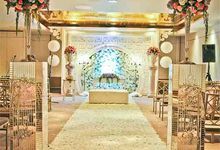 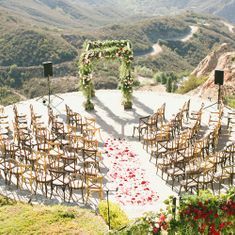 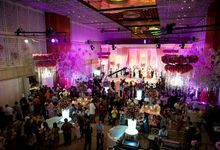 We provide venue for one wedding per day, Electricity for more than 36 KWh, 100% generator backup, Large capacity male and female toilets, a handicap toilet, A baby changing room, An audio / visual room, Dedicated drop off area located on the ground floor, VIP Parking area, Valet Service, 24 hours security system, CCTV & 3 exit doors with the additional of a VIP exit facility. 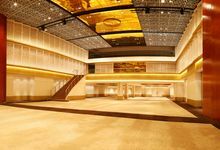 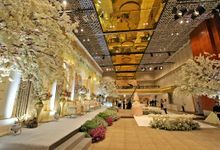 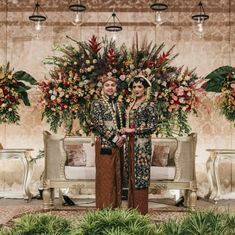 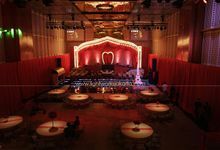 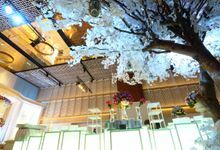 Entering the Ballroom, you will soon find yourself infused with a beautifully patterned acoustic panels on its ceiling and walls or the astounding nine-meter tall gold ceiling. 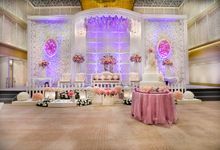 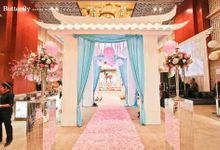 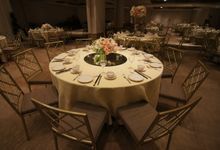 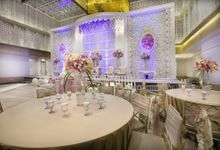 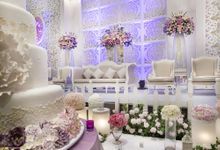 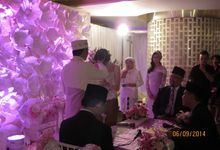 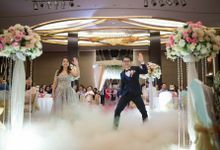 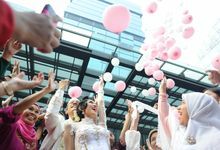 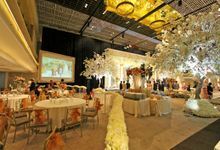 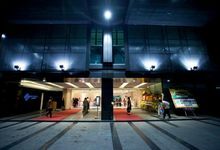 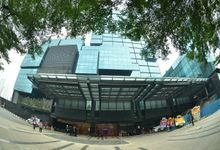 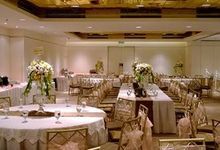 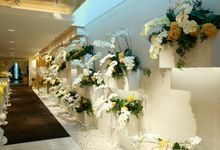 With approximately 1,800 square meters of total function area, Thamrin Nine Ballroom has hosted functions with the capacity of 2,000 guests.